Tukoroirangi Morgan is fronting up to answer questions over his harsh criticism of King Tuheitia. 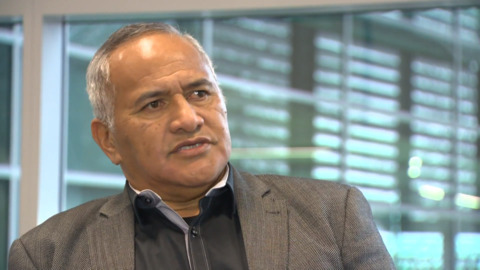 King Tuheitia Potatau Te Wherewhero VII has hit back at people within the tribe who are threatening to undermine his office. 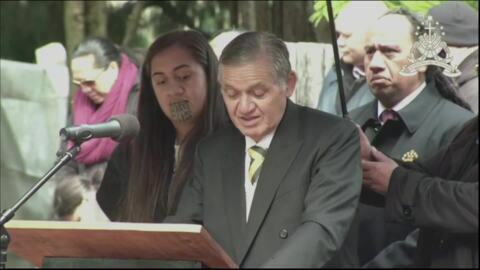 King Tuheitia Pootatau Te Wherowhero VII reaffirmed his support for the Māori Party in his 11th annual Coronation address saying the Kīngitanga will participate in every general elections during his reign to ensure Māori sovereignty.